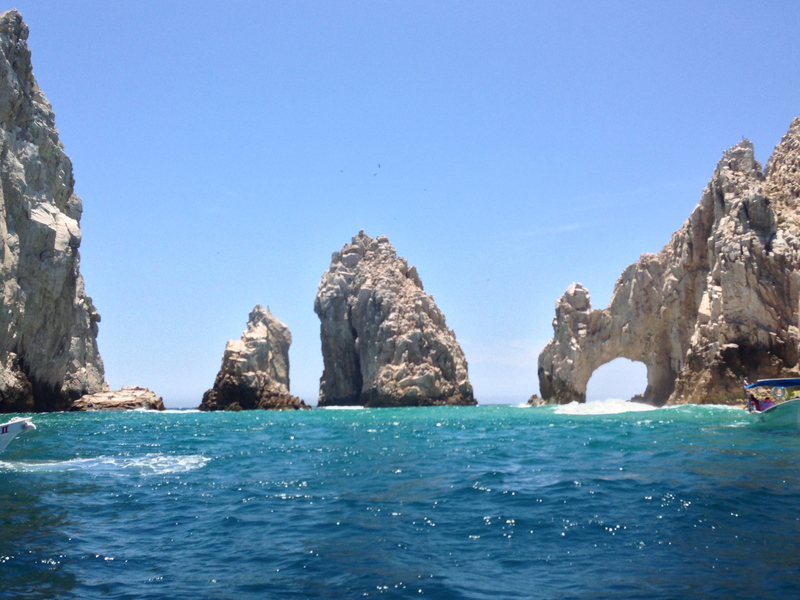 Our ministry trip to Los Cabos ended on a high note. In the morning, Peter Boling and I visited Vida Nueva. American missionaries who came several years ago started the church. These missionaries won many of the leaders and church members to Christ. So encouraging seeing the legacy that they left. 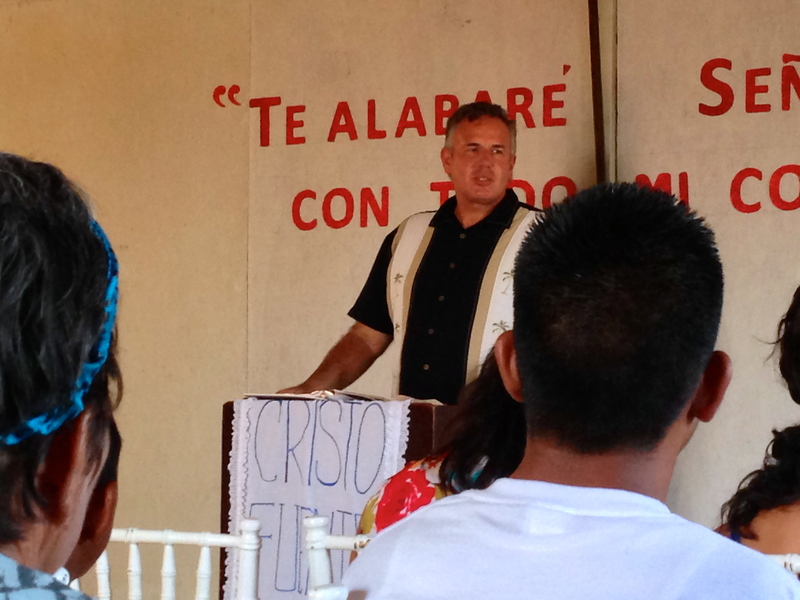 The missionary, Johnny Lynch who started the church didn’t even speak much Spanish. It’s amazing what God can do with a willing and faithful servant. Now this church faithfully preaches the gospel, and they have ministries to gang members and the poor in the community that they are reaching. Peter and I met with the church leaders on Saturday night, and we told them of the plan to start a new church in La Paz. They were very positive, and they started thinking of all the people they knew in La Paz. La Paz means “the peace”. We pray that the Prince of Peace will bring his peace to the people of La Paz. Then in the evening we went to the mission church that I wrote about in my last post, Fuente de Vida “Fountain of Life”. Peter shared his testimony. How God saved him from a life that was headed on a downward spiral. God used a fellow prison mate, who threatened to kill him to wake Peter up spiritually. Instead, the animal, as they called him, read Peter a Bible passage that brought him from asleep to being more than curious. She wasn’t sure she could believe him at first. “Are you serious?” she asked. Peter assured her he was, and she shared the gospel with him. Now Peter is a missionary with a wonderful testimony that he is using for the glory of God. One thing I’ve seen about people who have been saved out of bad backgrounds is they get God’s grace. It’s not hard for them to understand the need for grace in their lives. Since they get it, they are good at sharing it with others. That’s what Peter and his wife, Jenny dedicate their lives to now. After Peter shared his testimony I was able to preach about grace for those that don’t believe as well as the believer. I find there are so many Christians that either fall into liberalism or legalism. The people responded very well to the message. Grace gives us hope. The Gospel gives all of us hope and lifts off the heavy burden that many try to carry alone. Jesus wants to take those burdens and carry them for us. 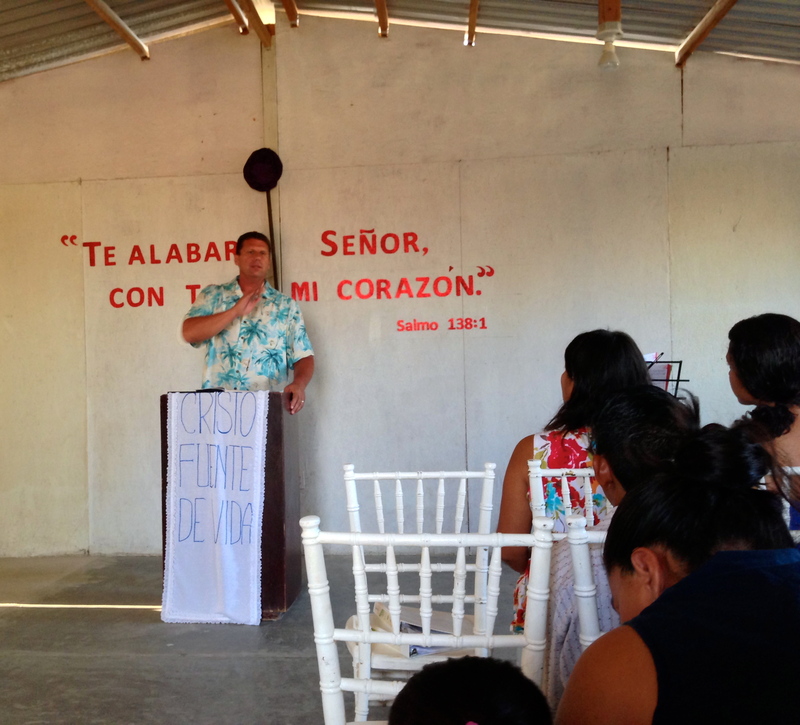 Our prayer is that the gospel will be powerfully proclaimed in Los Cabos and La Paz. Lord please do rain down your peace on La Paz and the Baja peninsula. Thanks for sharing! I pray often for a revival in Mexico. I love this country! Thanks for your prayers – we too hope to see revival! Blessing the Children in Tijuana!